The founders of the school came together motivated by a common desire to provide their children and the children of others with an environment which sought to educate the whole person intellectually, morally, physically, and spiritually. The school is grounded on the Christian faith and seeks to prepare young boys and girls to: recognize goodness; contribute to society; practice tolerance towards others, and strengthen family and community bonds. Whilst striving for academic excellence, the school believes that education and active participation in the arts and athletics is an integral part of the individual’s learning experience and wholesome development as a human being. 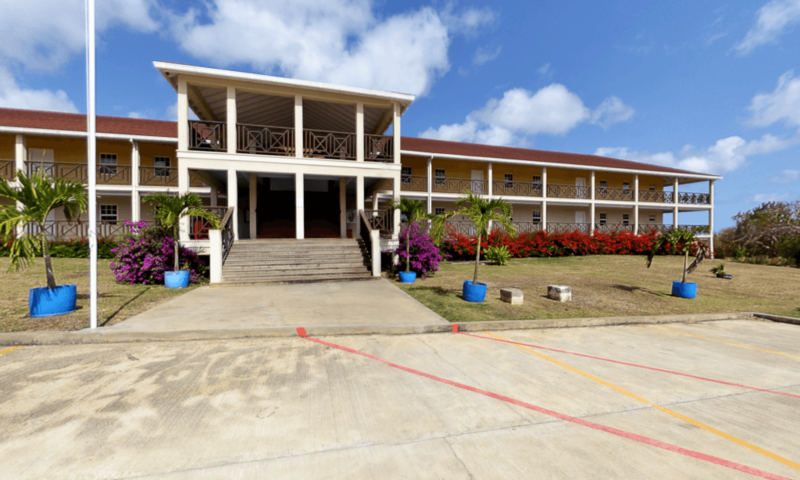 Providence School is located on the historic grounds of Francia Plantation in St. George, Barbados. Francia was built in the early 1900s and, being built from solid coral stone blocks, has survived the test of time. Prior to becoming a school, Francia was a well-known local tourist point of interest. The school has entered into a partnership with the owner to ensure that those areas of the original building and grounds, which form the main facility of the property, are maintained in their original state for the benefit of the people of Barbados. 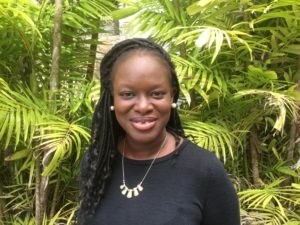 The school intends to work with other charitable organizations to ensure that the property is made available to hold open days and charitable fund raising events so that the general public of Barbados may continue to enjoy the ambience and history of Francia.